As one of Australia’s largest ASX listed independent property valuation and consultancy firms, Landmark White (ASX:LMW) has developed a highly respected name in the property industry. 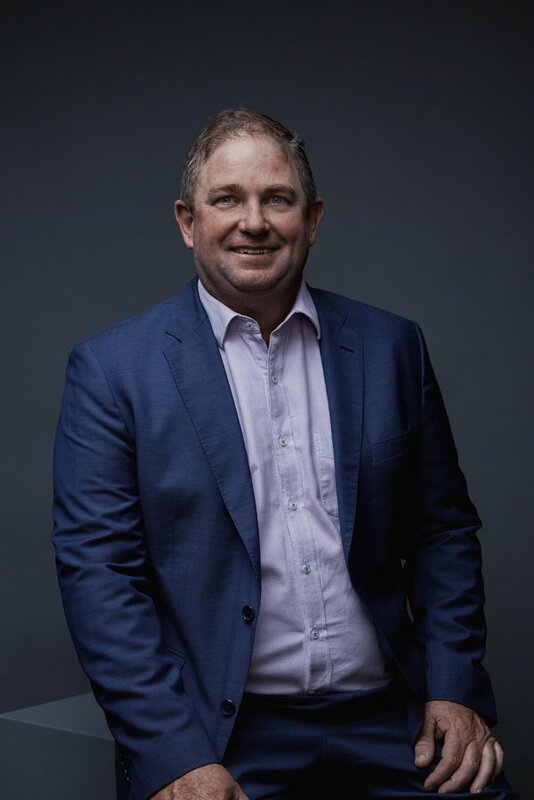 As it gets set to report on FY18 with revenues expected to be in the vicinity of A$43.8 million and EBITDA of $6.6 million, Finfeed’s Megan Graham spoke to CEO Chris Coonan about how the $44.1 million-capped LMW weathers the swings and roundabouts of the property markets and why investors should be interested in this property play. One of those reasons could be its strong track record in paying out dividends. Megan Graham (MG): Landmark White (LMW) is a very unusual real estate play, in that it can benefit from both upswings and downswings in the property market. Can you explain how that works? Chris Coonan (CC): Well our core business is property valuations. LMW isn’t a property owner, we provide independent advice at a transactional level. It’s market activity or borrowing activity which drives our demand, not simply a boom in the property market. No doubt a fast-growing market is better for us, but what’s even more profound is a transaction within the market or mortgage industry. For example, refinancing is a key plank of what we do — we’re not directly related to actual property prices. Also, much of our business is government-focused, so we are not impacted as much by changes in the property market. CC: We have a strategic plan focusing on the next 2-3 years. We are a people business, so it’s very important we invest in our people. We have opportunities in the Victorian market, where we currently have a low market share. If we can replicate our market penetration to a similar degree as what we’ve done in Sydney, we will be in line for significant growth for the next several years. We are also concentrating on our growth strategies in regional areas. Regional Australia has been slow after the mining boom but it’s starting to pick up again. With our acquisition of MVS National last year, we picked up excellent government expertise. We plan to use this to expand across the country on that business line. We will always be looking for value-accretive measures and acquisitions, firstly to improve and increase our coverage and core business valuations; secondly, to bring in non-valuation services into the business for diversity. We are a long-standing, well-established commercial valuation business and we see excellent opportunities to build on that. Of course it remains a speculative stock, so investors should seek professional financial advice if considering this stock for their portfolio. MG: Should the MVS acquisition be a reason for people to view LMW as becoming a mainstay in the industry, with more predictability in terms of future earnings and contracts? CC: The MVS transaction injected additional scale into LMW. As part of that we also picked up additional expertise across government and insurance valuations which not only diversify, but also improve our standing as being a broad based property valuation business and industry mainstay. We’ve been around for a long time, and we listed in 2003. So we have proven that our business model has longevity. We have that proven track record, and that gives us confidence about the future of the company. Reputation is everything in this industry, and we also have a strategic business model to support future growth. But really it comes down to the quality of our people — so we invest in our people. First and foremost, we provide our clients with a high level of service and accuracy in terms of valuations. MG: So what do you see as the main benefit of the MVS purchase? Chris: The MVS purchase was intended to scale our property valuation business, which it has, and to achieve a greater degree of market penetration. The most attractive aspect of MVS was their experience in the government division. Through that, we have significantly expanded our capabilities. Importantly, it has also allowed us to diversify the products we deliver — so it was both a scale and diversification play, all designed as part of a future-focused strategy. MG: Is it fair to say the company has undergone quite a restructure in the last 1-2 years? CC: A few years ago the team realised the need to grow. We employed Enrizen as Corporate Advisors to meet our goals and to provide a growth platform. We looked to increase our scale, and diversify our revenues into government business. The MVS purchase was not just about scale and greater leverage, it also brought in more resources for us to use in marketing as well as further diversification and acquisition opportunities. We have recently brought in two new independent directors, and have appointed one of them as Chair, to help us progress our strategic growth plan for the next 3-5 years and increase our presence in the market. There’s also a lot of growth to explore within our existing markets and the core business of providing independent advice for all property transactions. MG: How have these strategic changes affected LMW’s shareholders? CC: In terms of earnings per shares, the MVS acquisition was accretive. I look forward to being able to present our full year reports next week on the 14th August. We have a high dividend pay-out and have delivered strong yields for investors. That is a key commitment for LMW — to remain a dividend stock. Of course the fact we have an excellent history of paying dividends to our shareholders, and fully intend to continue doing so, is an obvious drawcard for investors. 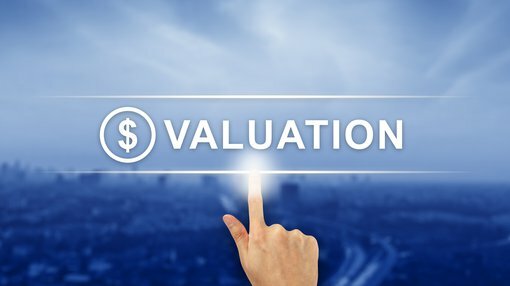 MG: Insurance valuations is a new area for LMW. What is the angle there? CC: Yes it is a new area for us, and we intend to focus on that aspect of the business this year. We see insurance valuations as a real growth story for us. We hold a strong belief it will become more and more important to us as a business. A lot of our focus on building up our resources is to build the insurance capability, and as mentioned, to bolster our marketing efforts. Our core business of independent property valuations (we are Australia’s largest listed independent property valuations company) will always remain key to LMW, and while we’ve been doing that a long time, there’s still significant opportunities for growth in that space. However we’d like to diversity our products, and move away from only providing clients with valuation advice. We’d like to offer a wider range of property advisory services while maintaining our independence. MG: As you mentioned, LMW is on the hunt for additional acquisition opportunities — what areas might this include beyond property valuations? CC: We do look for acquisitions within our core business, but also the range of associated professional services to improve our skill-set outside of that core business. We will continue working with Enrizen Capital to facilitate that growth strategy. LMW has the added benefit that we are well-established and highly reputable — we’re not a start-up, however particularly in the past 24 months we have sought to both innovate and provide a real emphasis on growth, which we are now starting to see the benefits of. We are fairly unique within the property services industry. At times we have been grouped with Real Estate Investment Trusts (REITs have had a tough run post-GFC) and direct property investments, but we have been a pure valuations play. In Australia, we are in the top five in terms of the biggest players in the valuations space. Even within a potentially slowing property market — which many people are predicting and preparing for — with our current strategy in place, there is significant potential for us to grow and gain market share.